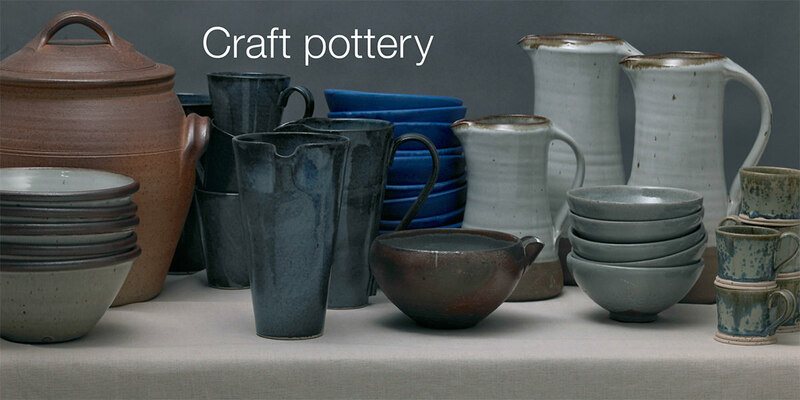 We have been a great supporter of British Craft Pottery since the first David Mellor shop opened in 1969. Our collection includes renowned potters Svend Bayer and John Leach alongside relative newcomers Lars P. Soendergaard and Michael Taylor, as well as pottery from the world famous Leach Pottery in St. Ives. In 2017 we introduced John Jelfs’ marvellous collection of domestic stoneware and the ‘Tourron’ range from Jars pottery in the south of France. These individual pieces are hand thrown and decorated making each one unique.